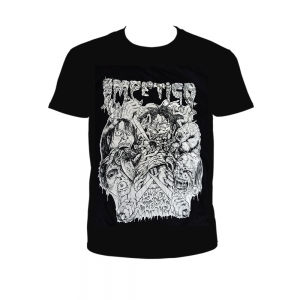 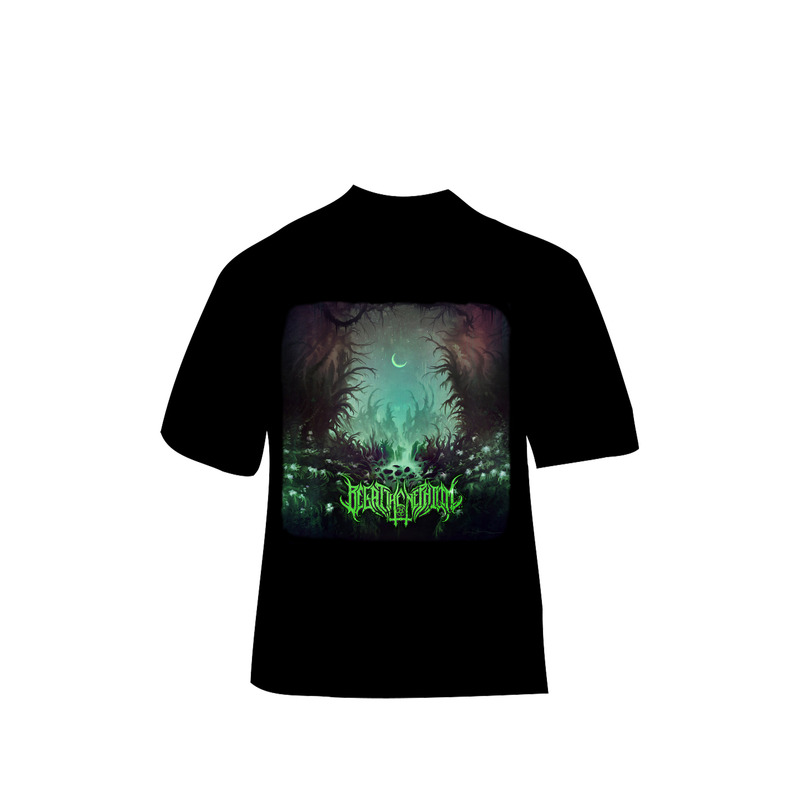 Begat the Nephilim I: The Surreptitious Prophecy / Mother of the Blasphemy album art shirt. 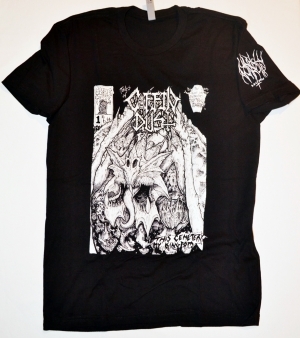 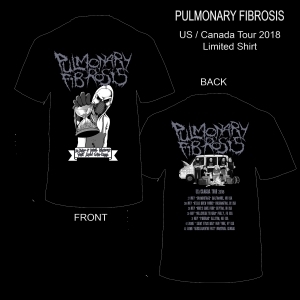 To coincide with the highly anticipated debut full-length release from extreme metal band BEGAT THE NEPHILIM, Unholy Anarchy Records offer the stunning album art on a limited screenprinted t-shirt. Set for a 15 June release, the album tells the tale of the Mother of Blasphemy, an ancient godlike Nephilim, her rise to power and the resulting consequences facing mankind and the world.